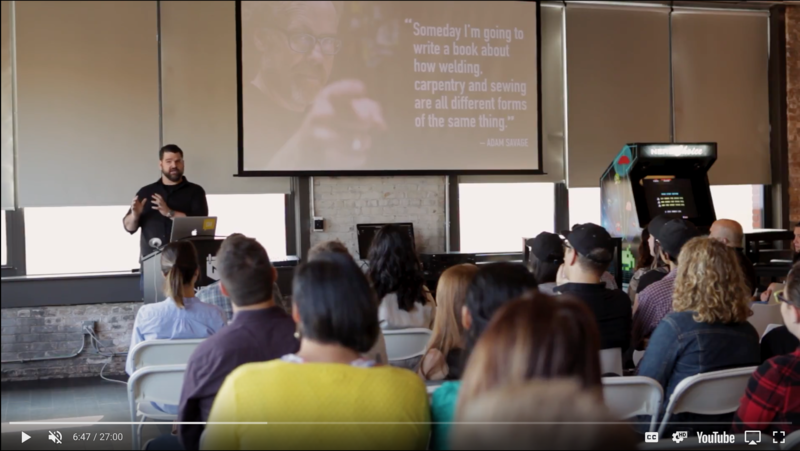 Back in August I had the honor and pleasure to give the keynote address at the Chicago chapter of Creative Mornings. The theme for August was “Genius” and presenters around the world gave their take on it. Below is the video of my talk plus a second video with excerpts from the Q&A afterwards. Please enjoy. Special thanks to Jen Marquez Ginn for organizing the Chicago chapter of Creative Mornings and for giving me this opportunity to share my thoughts and experience.